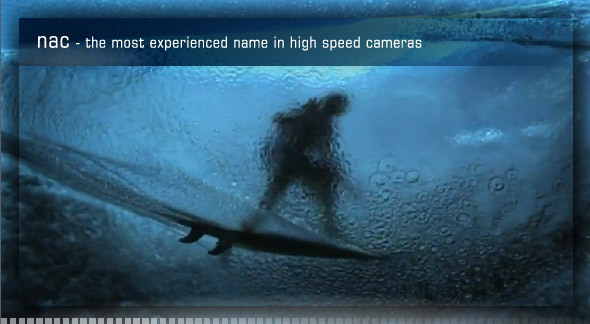 nac Image Technology is the most experienced name in high speed video cameras and camera systems. 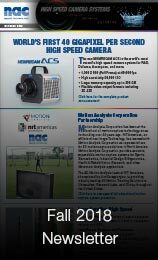 Since 1958, nac’s continuous record of technical and digital innovation and a comprehensive, integrated line-up of products have set industry standards for performance and reliability, satisfying specific high speed imaging requirements. nac is the only manufacturer of high speed camera systems that has dedicated itself to producing complete, integrated systems with the most light sensitivity, the best image quality, the largest memory capacities, the smallest camera heads, the fastest download times and the most inclusive software packages in the industry. When it comes to reliable, digital, high-quality, high speed camera systems, make the safe choice with nac and you’ll see the visible difference in your business.